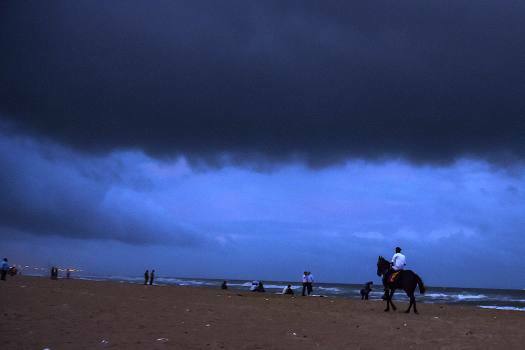 Dark clouds hover over Marina beach before the arrival of cyclone 'Gaja', in Chennai, on Thursday, Nov. 15, 2018. 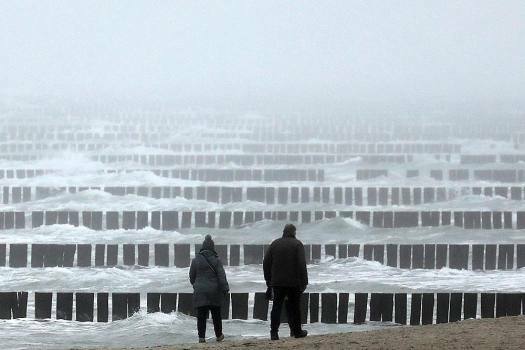 Two people walk on the beach of the Baltic Sea in Graal-Mueritz, Germany. 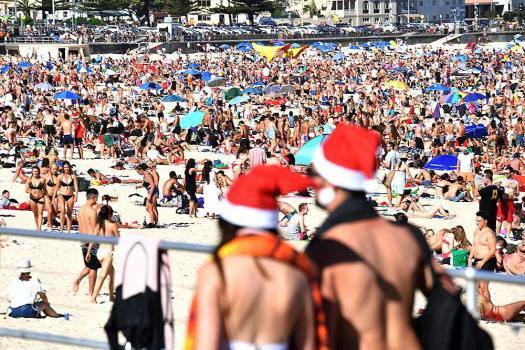 Beachgoers celebrate Christmas at Bondi Beach in Sydney. 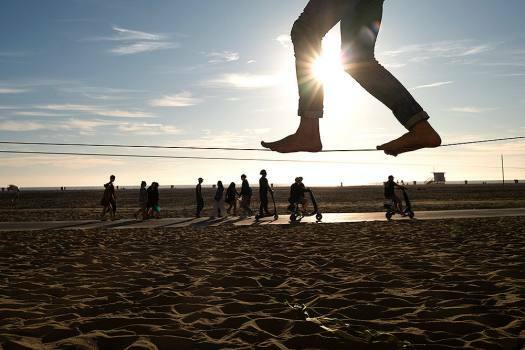 Vladimir Kozlov, 32, foreground, balances on a slackline on the beach in Santa Monica, California. 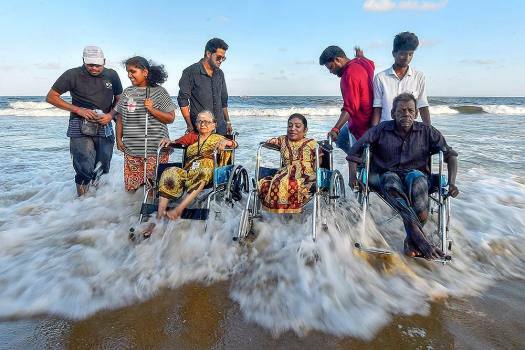 People with disabilities visit Elliott's Beach with the help of an NGO, on the eve of the International Day of Persons with Disabilities, in Chennai. 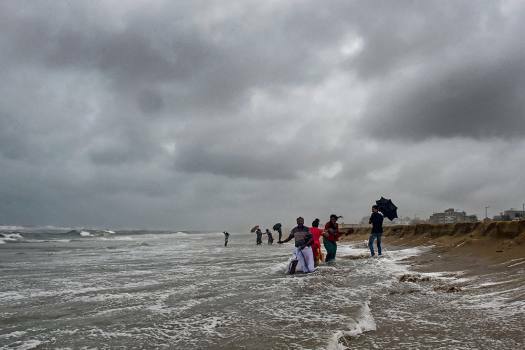 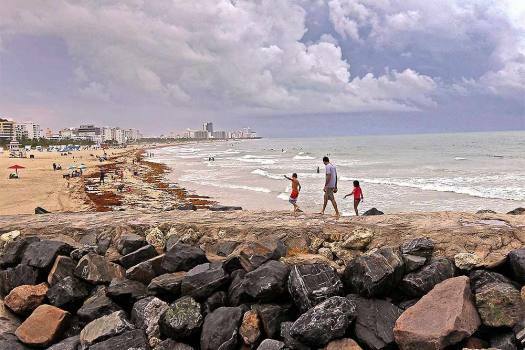 Visitors at the Marina beach during inclement weather conditions due to depression in Bay of Bengal, in Chennai. 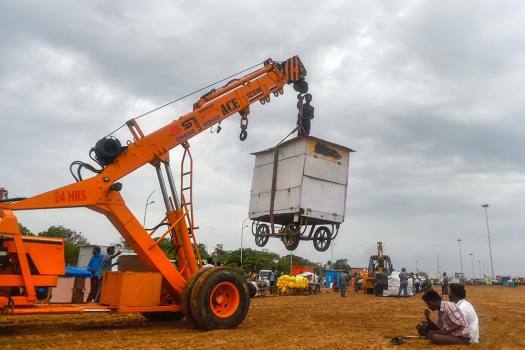 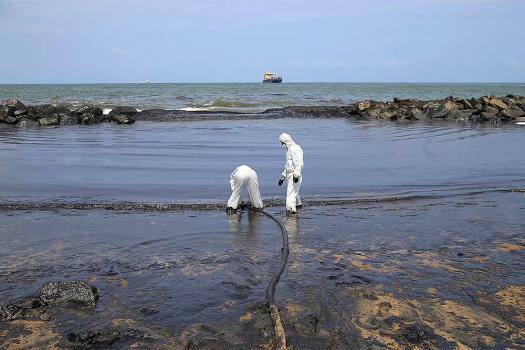 Employees of Chennai Corporation remove the stalls from the Marina beach following a government directive, in Chennai. 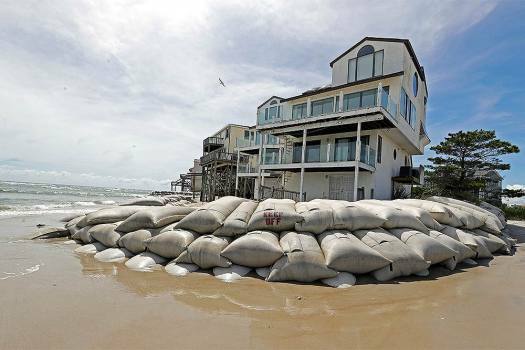 Sand bags surround homes on North Topsail Beach, North Carolina, as Hurricane Florence threatens the coast. 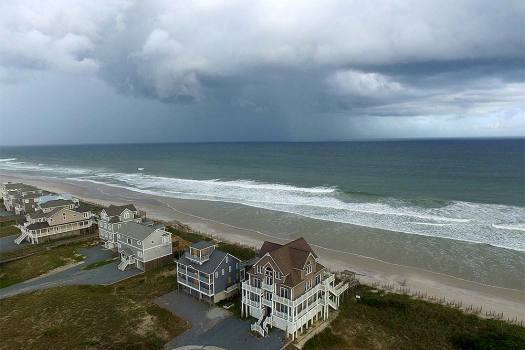 A storm front passes homes in North Topsail Beach, North Carolina, prior to Hurricane Florence moving toward the east coast. 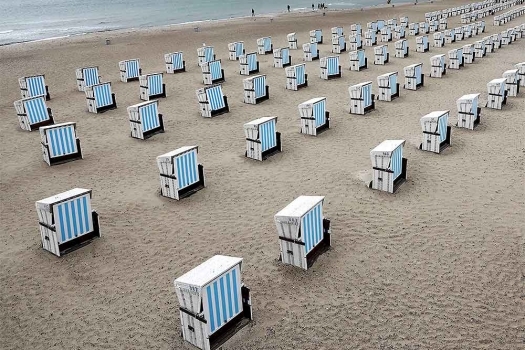 People walk along the beach in Warnemuende, near Rostock, Germany. 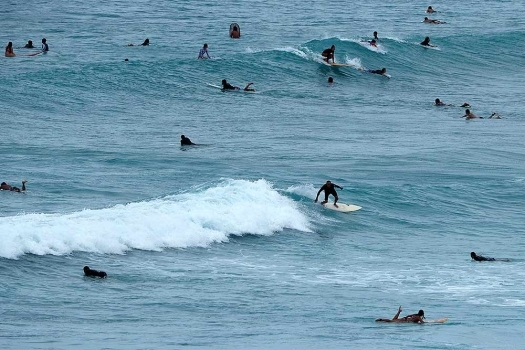 People surf off Waikiki Beach ahead of Hurricane Lane, in Honolulu. 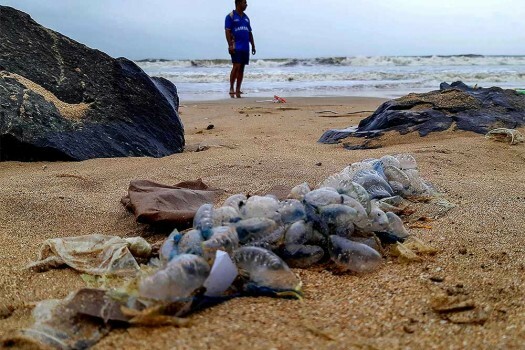 Scores of blue bottle jellyfish washed up at a beach in Mumbai. 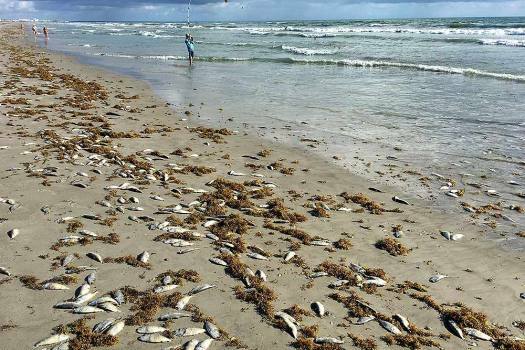 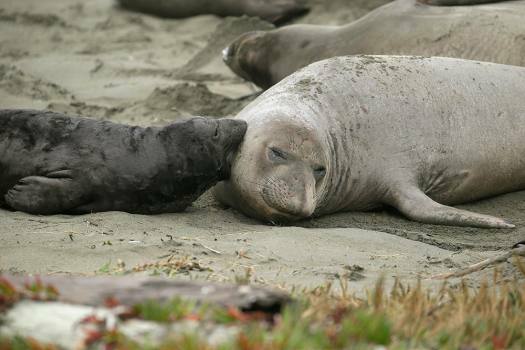 Several people were injured and were left in pain after they were reportedly attacked by the jellyfish. 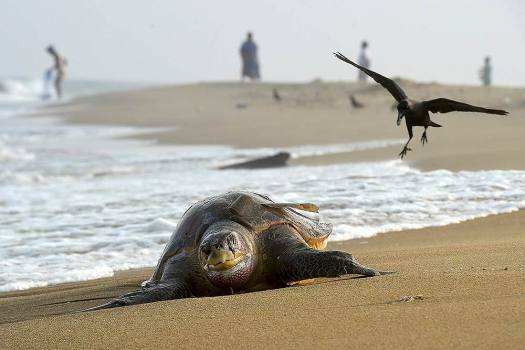 Why members of India's archery squad are required to visit crematoria at night to Bombay High Court's 'Baywatch' reference on need to adopt modern means. 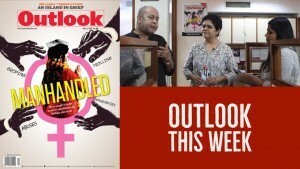 Read this and much more in this week's The Subcontinental Menu. 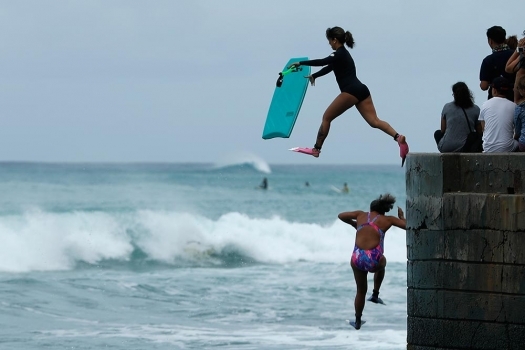 Pande, a US citizen, was Senior Health Economist at the World Bank where she focused on countries in the Middle East and North Africa.